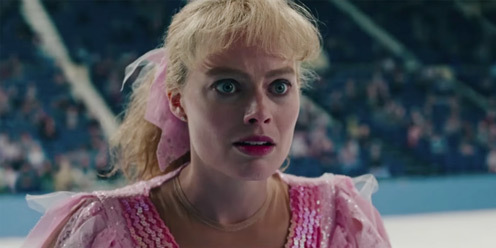 I, Tonya, directed by Craig Gillespie (Lars and the Real Girl), beautifully blends memory and reality as it explores figure skater Tonya Harding’s role in the 1994 attack on fellow teammate Nancy Kerrigan just prior to the Winter Olympics in Lillehammer, Norway. Margot Robbie (The Wolf of Wall Street, Suicide Squad), gives a riveting performance as Harding, who is both a victim and the instigator of a life fraught with violence and tumult. Filmed in mockumentary style, the story cleaves the testimonies of Harding, her ex-husband Jeff Gillooly (Sebastian Stan), their associate Shawn Eckhardt (Paul walter Hauser), and Harding’s mother, LaVona Fay Golden (Allison Janney), posing the question: What is truth? The film never really answers that query but rather postulates that truth is a complex combination of perspectives. In a time when the “fake news” is commonplace, I, Tonya shows that the “truth” of things often depends on who is telling the story.